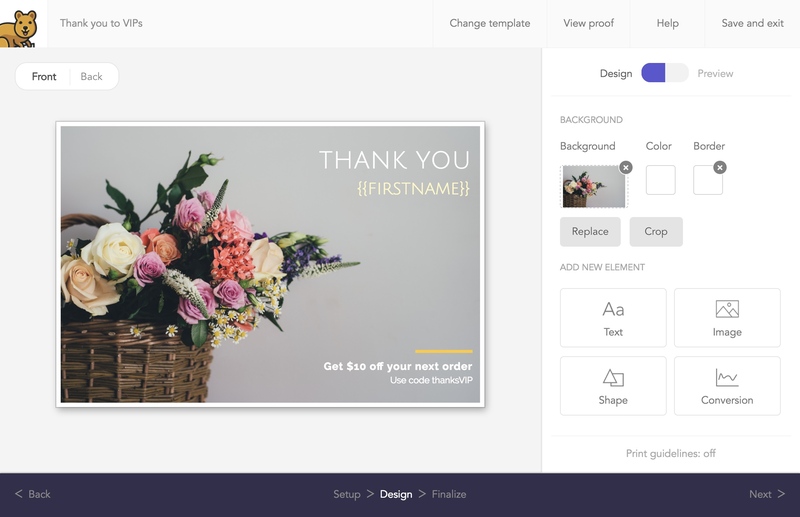 Our simple to use postcard maker helps you easily craft custom postcard designs. We offer loads of fonts, images, and shapes for use in your design. No need to hire a designer or use expensive software. 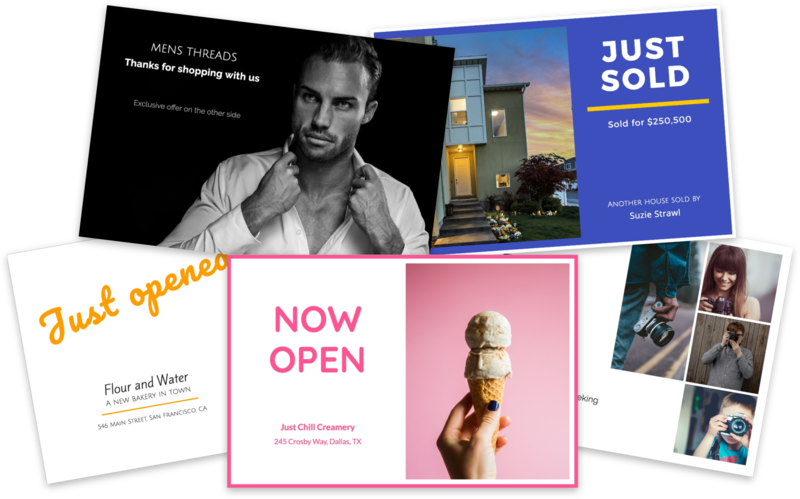 Choose from a variety of free postcard templates to get you started. Customize any of them to make the design unique to your business or organization. 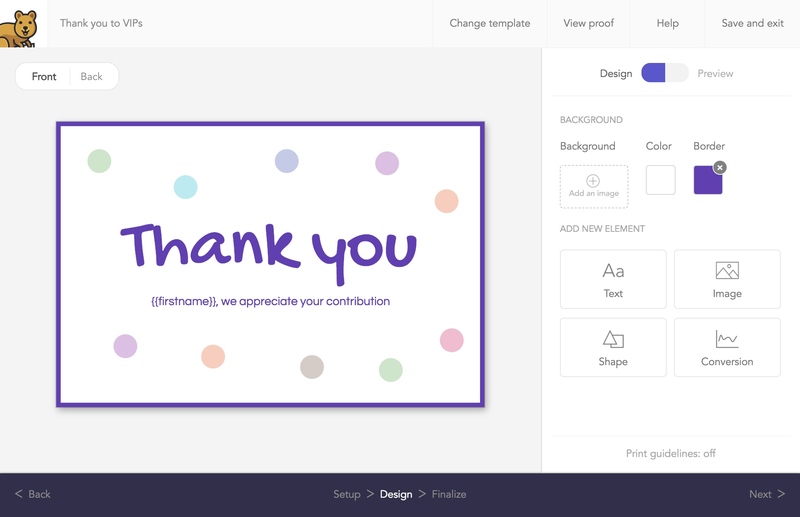 If you already have a design, you can upload it too! The right imagery can make or a break a design. We've integrated Unsplash so you can easily search 200,000+ free, print-ready images to find the one perfectly suited for your message. 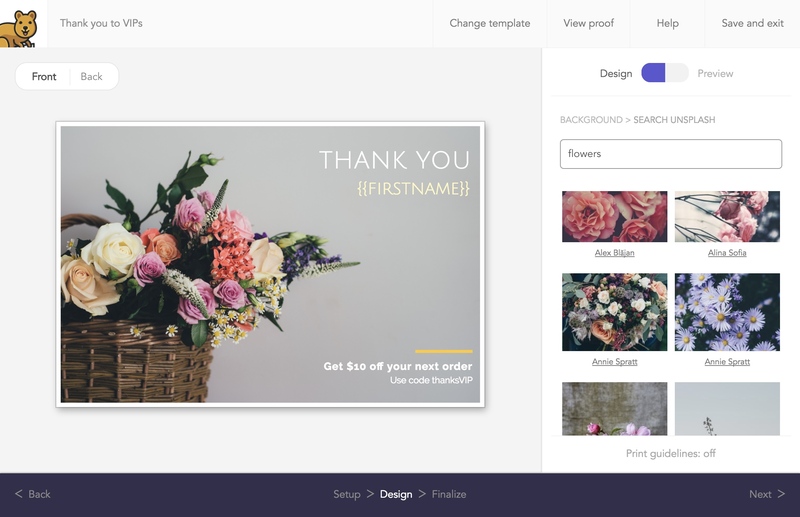 Incorporate any of your recipients' data to make each postcard unique. This could be their name, company, photo, or even a unique promo code just for them. The possibiilites are endless. 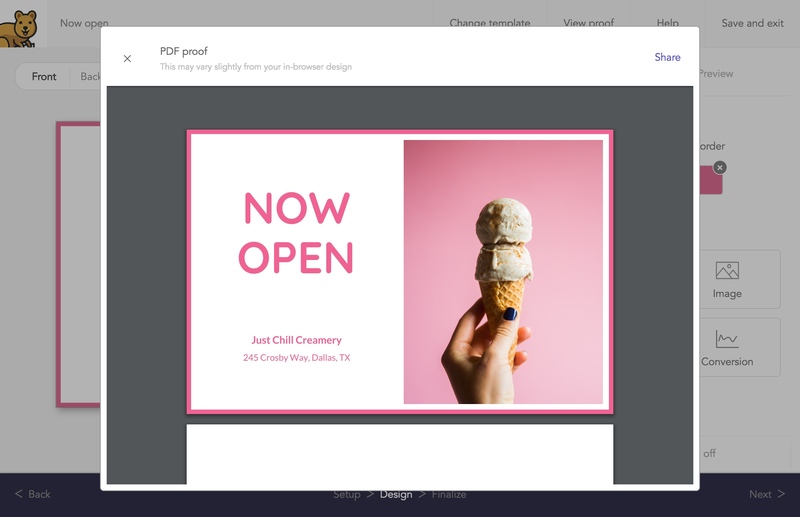 Preview a PDF of exactly how your design will look before it goes to print. 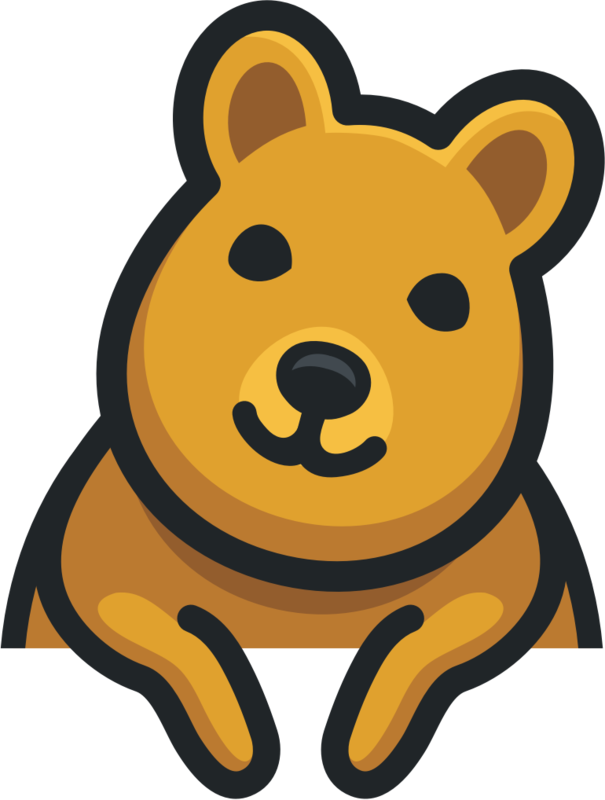 You can even send it to co-workers or friends via email in seconds.